Dr. Wong received her B.Sc. degree in Computer Science from Universiti Sains Malaysia (USM) and M.Sc. and Ph.D. degrees in Computing from the School of Computing, National University of Singapore (NUS). She is currently the Deputy Dean of Research & Innovation and a Senior Lecturer at Faculty of Computing and Informatics, Multimedia University, Malaysia. Her research interests include computational photography, automatic artistic creations using interactive graphics and image manipulation, stereo image and video enhancement, 3D visualization and medical imaging. She is currently the Secretary of the Center of Visual Computing, Multimedia University. She has published in several reputable conferences such as ACM Multimedia, ICIP, WACV and CGI and journal such as MTAP. 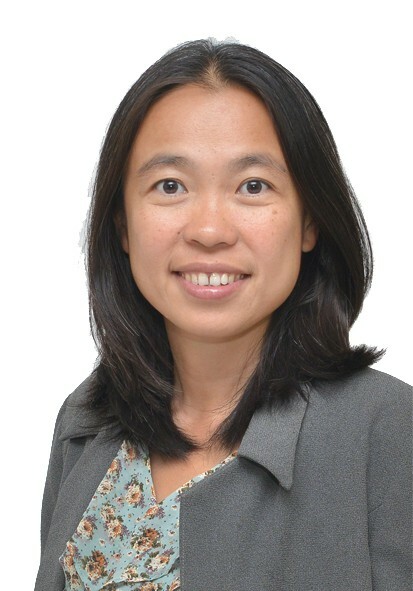 She was a recipient of the NUS research scholarship from 2002-2003 and 2007-2011. Her research work was recognized with the winnings of several Gold awards in the international exhibitions / competitions such as ITEX 2016, ITEX 2017 and PECIPTA 2017. For her dedication in teaching, she was also awarded the Excellent Teaching Award by Multimedia University in 2014.